Born in 1796 in Massachusetts, Horace Mann practiced law before serving in the state Legislature and Senate. Named secretary of the new Massachusetts board of education in 1837, he overhauled the state&apos;s public-education system and established a series of schools to train teachers. Mann later was elected to the U.S. House of Representatives, and served as president of Antioch College in Ohio until his death in 1859. Mann is recognized today for his leadership in transforming the country&apos;s public-education system and many schools across the U.S. are named after him. 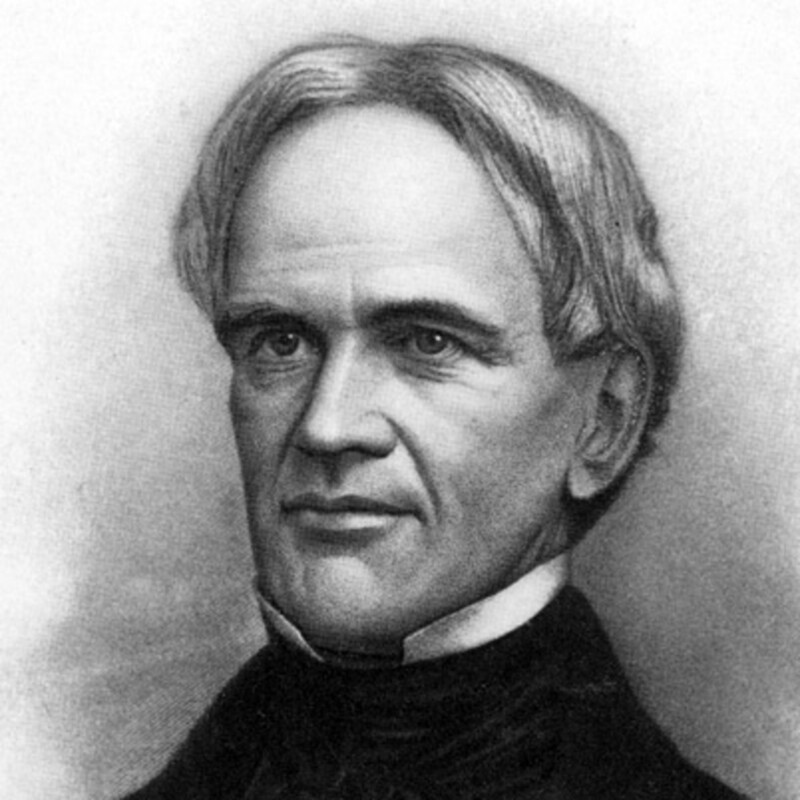 Horace Mann was born into poverty in Franklin, Massachusetts, in 1796. Chiefly self-taught, Mann was 20 years old when he was admitted to the sophomore class at Brown University in Providence, Rhode Island. 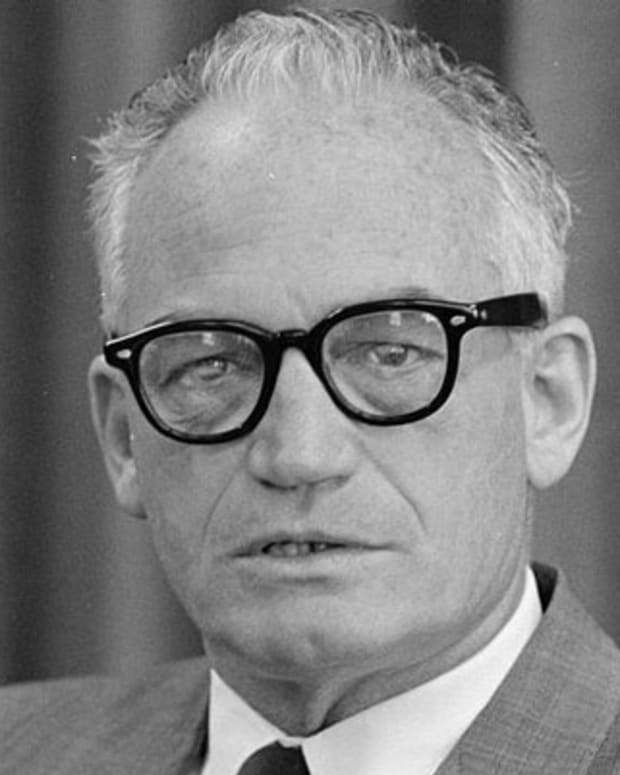 At Brown, Mann took an interest in politics, education and social reform. Upon graduation, he delivered a speech on the advancement of the human race through which education, philanthropy and republicanism could combine to benefit mankind. After Brown, Mann practiced law before winning a seat in the Massachusetts House of Representatives, serving from 1827 to 1833. He then won election to the state Senate in 1835, and was named its president the following year. During these years, Mann aimed his sights at infrastructure improvements via the construction of railroads and canals, and established an asylum for the insane at Worcester. 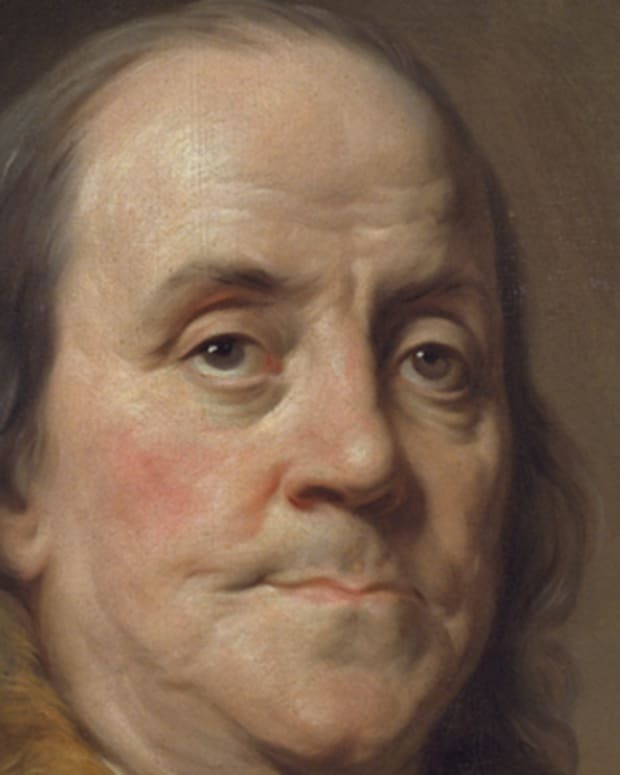 Meanwhile, the Massachusetts education system, with a history going back to 1647, was sputtering. A vigorous reform movement arose, and in 1837 the state created its board of education, one of the first in the country, with Mann assuming stewardship as its secretary. 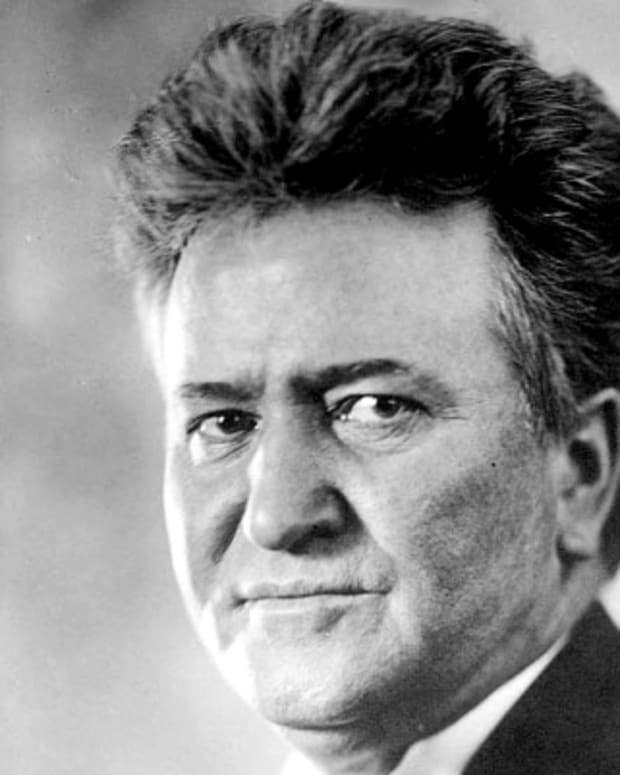 With funds for the board’s activities at a minimum, the position required more moral leadership than anything else, and Horace Mann proved himself up to the role. He started a biweekly journal, Common School Journal, in 1838 for teachers and lectured on education to all who would listen. 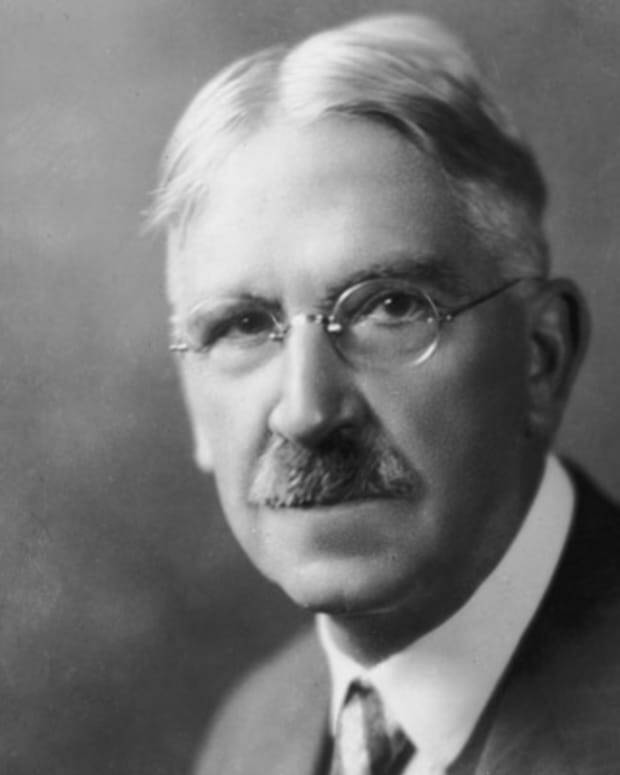 Additionally, he visited Europe to learn more about established educational principles, and came away particularly impressed with the Prussian school system. What Did Horace Mann Believe In? Mann developed his hugely influential – although at the time controversial – main principles regarding public education and its troubles: (1) citizens cannot maintain both ignorance and freedom; (2) this education should be paid for, controlled and maintained by the public; (3) this education should be provided in schools that embrace children from varying backgrounds; (4) this education must be nonsectarian; (5) this education must be taught using tenets of a free society; and (6) this education must be provided by well-trained, professional teachers. The importance of the final principle prompted the development of "normal schools" to train teachers to follow Mann&apos;s guidelines. As such, the first of several Massachusetts state-sponsored normal schools was established in Lexington in 1839. Mann’s methods angered groups across the social and political spectrum; clergymen objected to the diminished role of religion in the classroom, and politicians balked at the overreach of authority into local school systems. Ultimately, Mann&apos;s ideas prevailed, and he is recognized today for his efforts in transforming the country&apos;s public-education system. 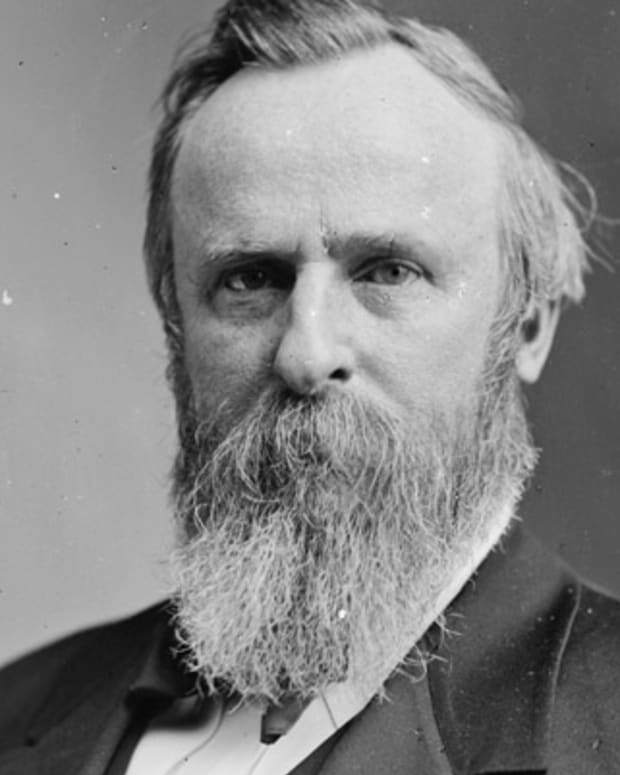 Rutherford B. Hayes was the 19th president of the United States and oversaw the end of the rebuilding efforts of the Reconstruction. 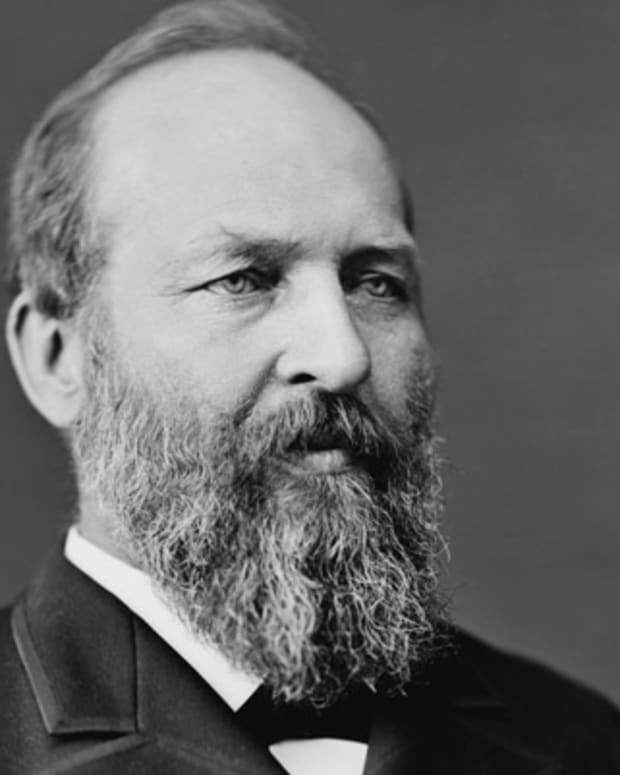 James Garfield is best known as the 20th president of the United States. 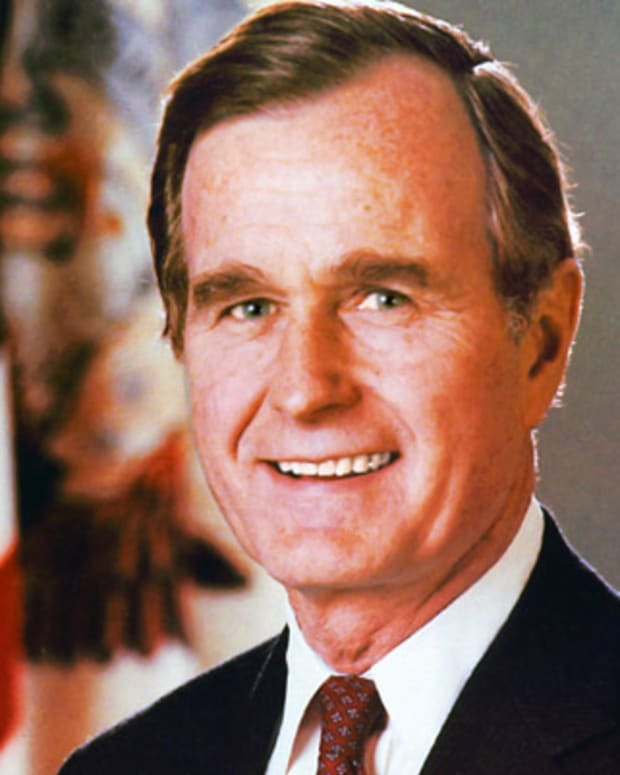 He was assassinated after only a few months in office. 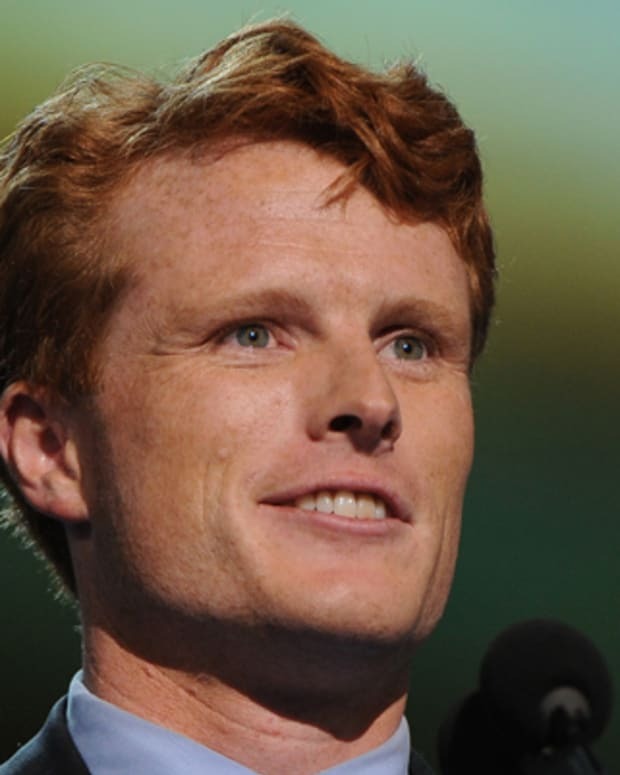 A part of the famed American political dynasty, Joseph P. Kennedy became the latest member of his family to win public office in 2012. 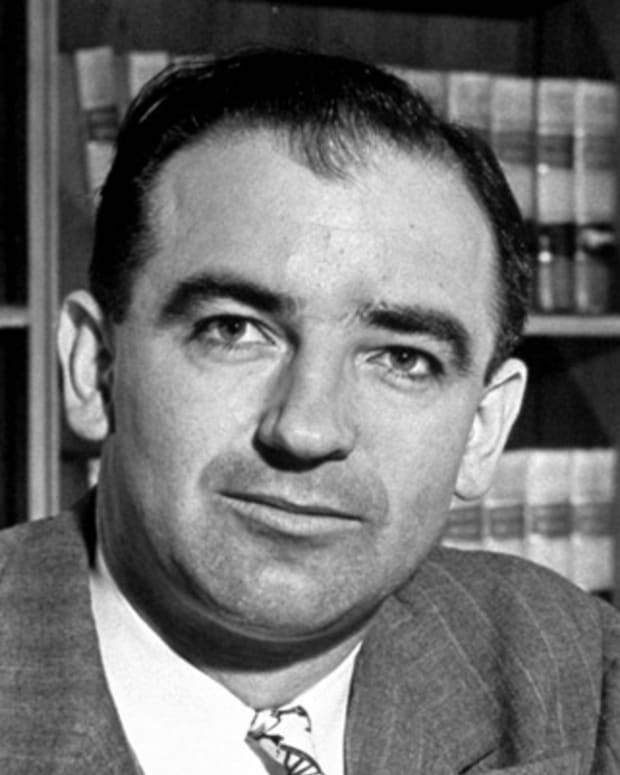 He won a seat to the U.S. House of Representatives, taking over for the retiring Barney Frank.